They say that hardwood floors are like a fine wine, getting better and better with age. While that’s true, it’s only true to a certain point. Over time, hardwood floors loose that luster—they become discolored, they get scratched, they cup and crown and warp. 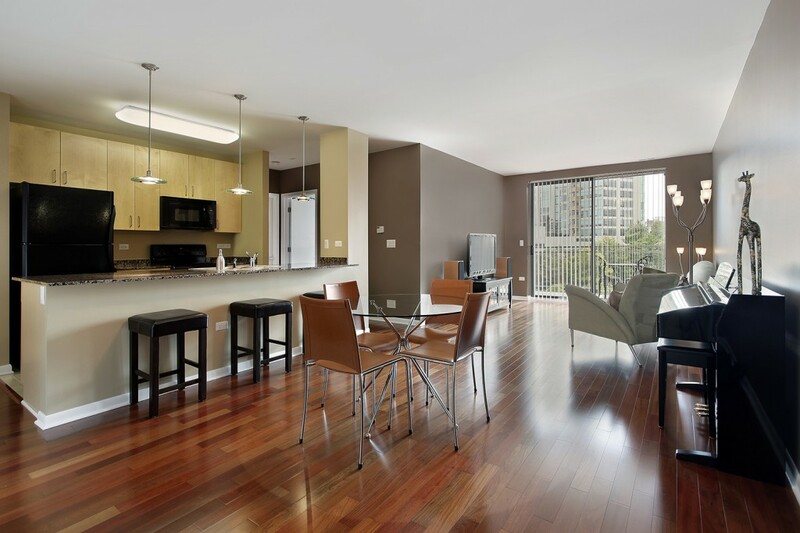 With proper care, hardwood floors can last up to 20 years before they need to be refinished. However, if your hardwoods are showing some battle scars or it’s simply time to freshen them up, here are some things you need to know when deciding whether to replace or refinish your hardwood floors. Refinishing your hardwood floors is a very drastic action to take. It’s very inconvenient and will require you to remove all the furnishings in all the rooms with floors that are to be refinished. And whether it’s from the dust or harsh chemicals in the air, you’ll likely end up staying in a motel or bunking with a relative while your floors are being refinished. Additionally, the task of refinishing your hardwood floors can’t happen overnight. Sanding, staining, and sealing must all be done on separate days, and that’s assuming that it only takes one day for each step of the process. You’re looking at a minimum of three days and up to a week to refinish your hardwood floors. Before you undertake such a task, it’s important to be aware of exactly what you’re getting yourself into. Before sanding your floors, you’ll need to make sure that you have a minimum of 1/32 of an inch of wood left. If you have air vents in your floors that you can unscrew and remove, that’s a great way to see how thick your hardwoods are. If your floors are too thin to refinish, you may be left with no choice but to replace them. If you have engineered hardwood floors made of layers of wood glued together, there’s very little margin for error because the top layer that will be sanded can only withstand light sanding. 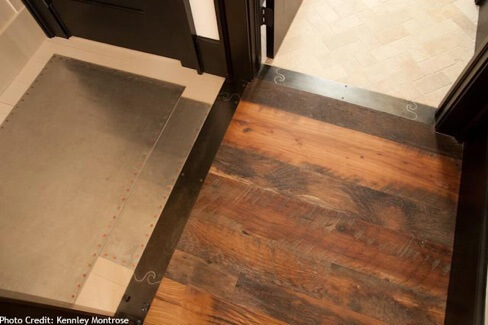 Hiring a contractor would likely be your best bet if your hardwoods are engineered. And if your floors are laminate, they can’t be refinished and your only option will be replacement. If you’re going to refinish your floors yourself, you’ll have to buy or rent an industrial sander—not like the small, circular sanders you use to build a birdhouse—as well as the stain and polyurethane, and those are just the most basic essentials. Many people choose to hire a contractor to refinish their floors rather than doing it themselves; in fact, you may see areas in your floor where the previous homeowner didn’t sand evenly and damaged the wood. With a contractor, you could pay as much as five dollars per square foot—or higher if you live in an apartment building without a service elevator—but you won’t have to worry about your floors looking anything less than beautiful when they’re finished.